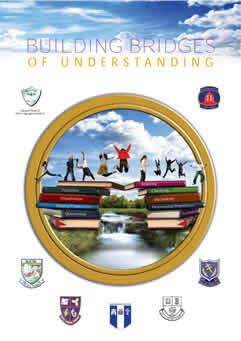 Building Bridges of Understanding is a whole school approach to the teaching of comprehension devised by Dr. Ann Courtney of the University of Hartford, Connecticut, Dr. Martin Gleeson, Mary Immaculate College, Limerick and nine schools in the Munster area. Drawing on current research regarding effective comprehension instruction its primary focus is the teaching of comprehension, with the ultimate aim of enabling children to become self-regulated strategic readers. 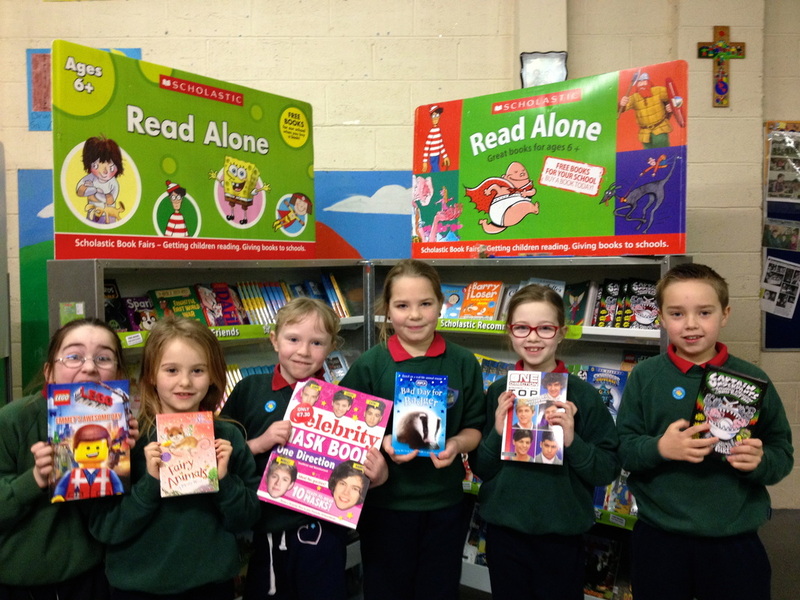 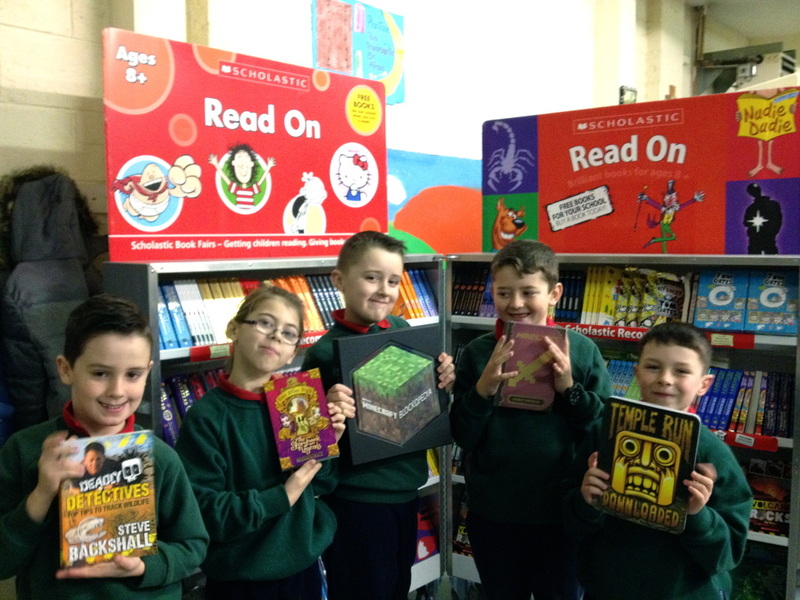 Gaelscoil Mhuscraí, under the initiative of Múinteoir Cáit Ní Shiúrtáin, represented one of the nine national schools who piloted and contributed to the formation of this literacy strategy. Múinteoir Cáit worked closely with the other research participants to implement and perfect this initiative in our school. Building Bridges of Understanding is now the recommended approach to improving comprehension levels in Irish schools and we are very fortunate to have had such an active part in the development of such a resource. 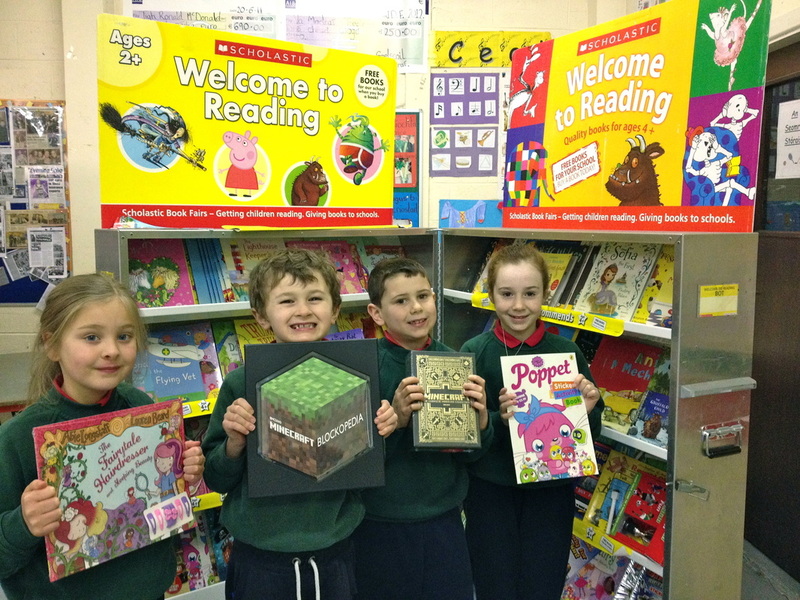 Improving comprehension teaching and learning also formed part of Múinteoir Cáit's Masters in Education.